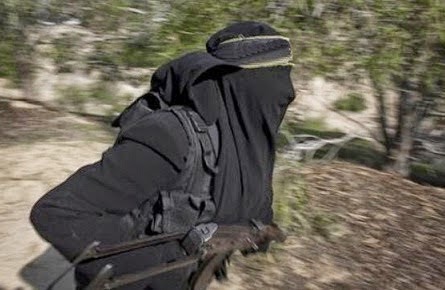 One Zara Idris, reportedly a suicide bomber has been arrested by the police in Maiduguri after she was sighted behind Bakassi IDP camp in Maiduguri Metropolis. Conventional policemen in conjunction with their EOD partners swung into action and prevented her from the evil mission she was about to embark on, Police Public Relations Officer, DSP Edet Okon reported. “As a result, the suspect, Zara Idriss was rendered safe, arrested and is now held in custody. “The commissioner of police, Borno State, therefore advise members of the public to go about their normal activities without fear and to promptly report any suspicious movement around them to the police or other security agencies. “He also assures the general public of the readiness of the police to combat crime and render Borno state safe for all, ” the statement said.